Luminous character and meticulous tailoring utilizing an extraordinary pioneering tanning technique. The Tudor collection is the king of craftsmanship. Sophistication incarnate applied with the innovation of Italian proficiency. The Tudor Journal is a paragon of perfection. An exquisite synergy of the finest Italian full-grain leather hides, renowned as matchless in quality, and an extraordinary pioneering vegetable tanning process. 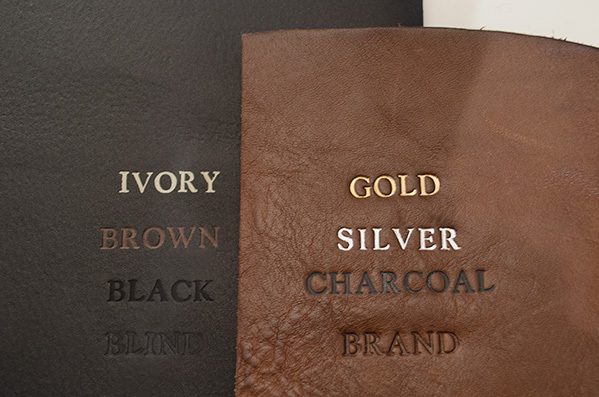 This tanning technique is the world’s most environmentally friendly tanning method allowing the leather’s unique characteristics and natural lustre to be maintained whilst ensuring the leather ages superbly. Edged with finely stitched detailing with an exposed leather lining meaning only meticulous tailoring runs through every last stitch. 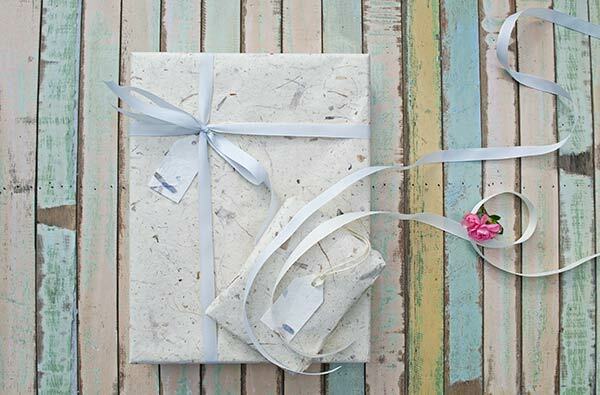 Exquisitely constructed with an envelope wrap design. The beauty is in the details making the Tudor Journal truly worth to own. The interior contains creamy, sumptuous leaves of high-quality Italian acid-free Plain writing paper which is fountain pen friendly and perfect for writing down all of your thoughts and ideas. Stylishly protected in an earth tone cotton gift bag. The detailing is exceptional with meticulous stitching around the edges.